I downloaded these a few days ago and can confirm that they are, indeed, completely awesome. Slots! Slots! 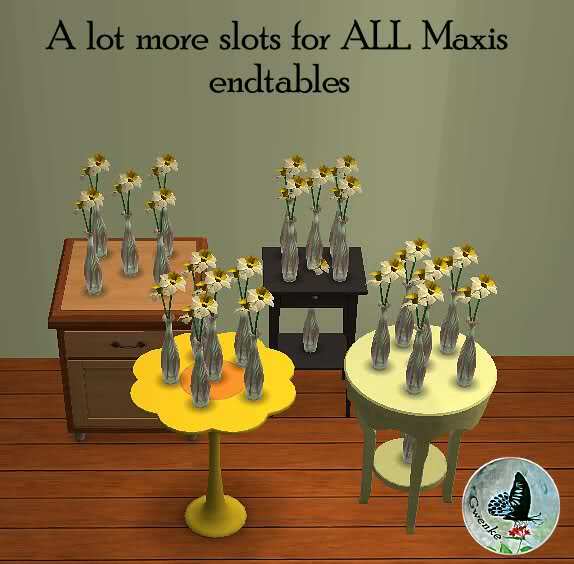 More slots! Hooray for slots! Great find, Xander! I love clutter and I especially love cluttering up end tables/nighstands (clock, glass of water, books, maybe a pair of glasses...), so this made my day.